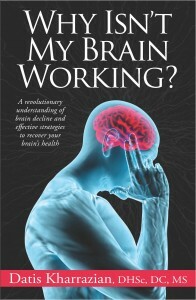 I am very proud to announce the release of my new brain book, Why Isn’t My Brain Working? 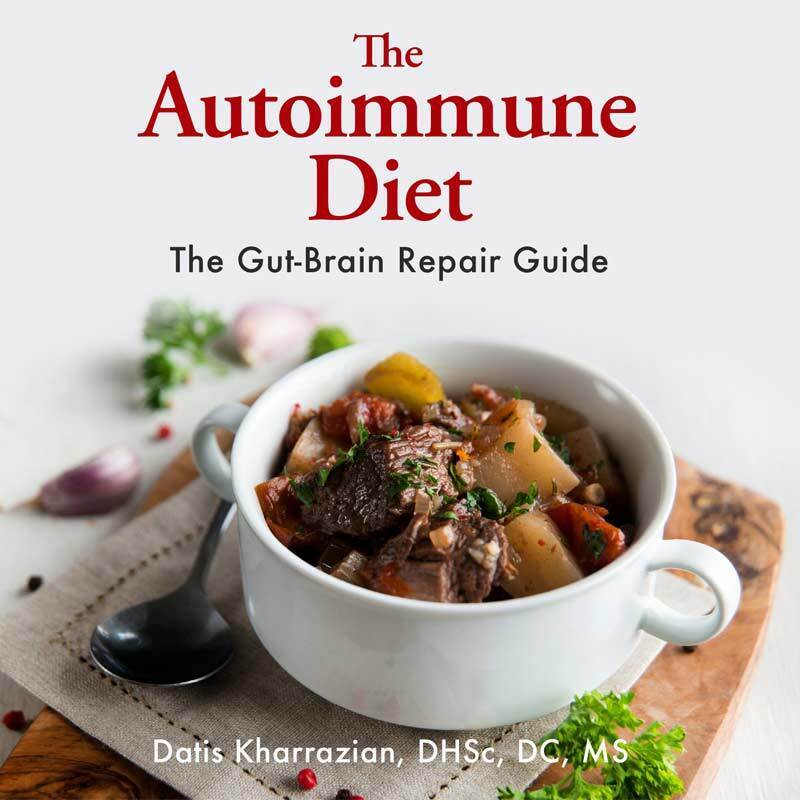 At almost 600 pages and backed by more than 1,000 references, this book brings together the latest brain research to show you how to care for this most vital organ. The book is now available through Amazon in a print and Kindle version, and through Barnes & Noble. Nook and iTunes ebook versions are in the works. Losing your memory? Can’t focus or concentrate? 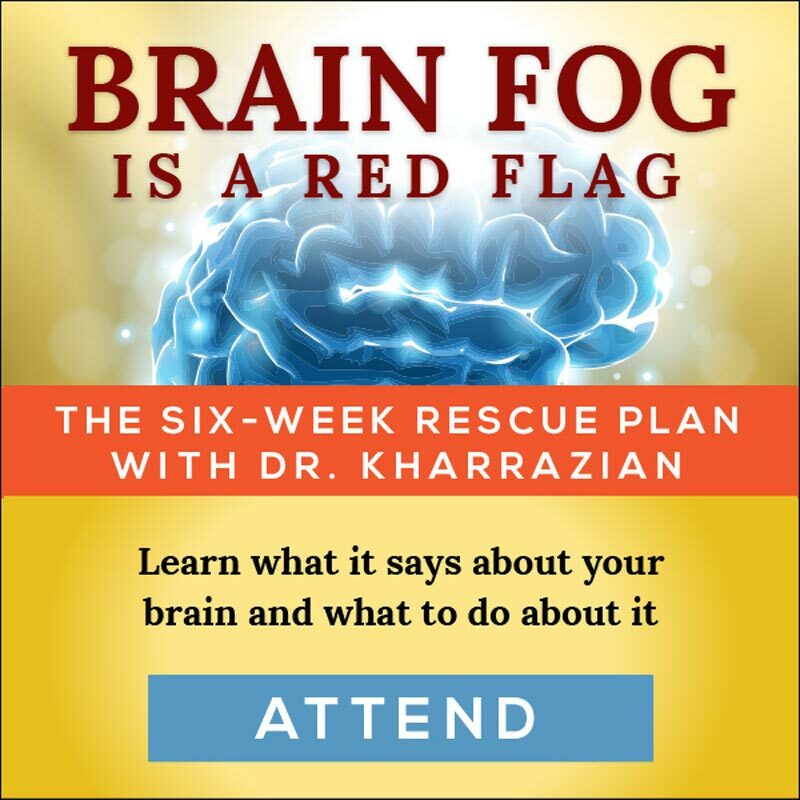 Do you have brain fog or tire easily? Have you lost your zest for life or motivation? If so, your brain may be growing old too fast, or degenerating. 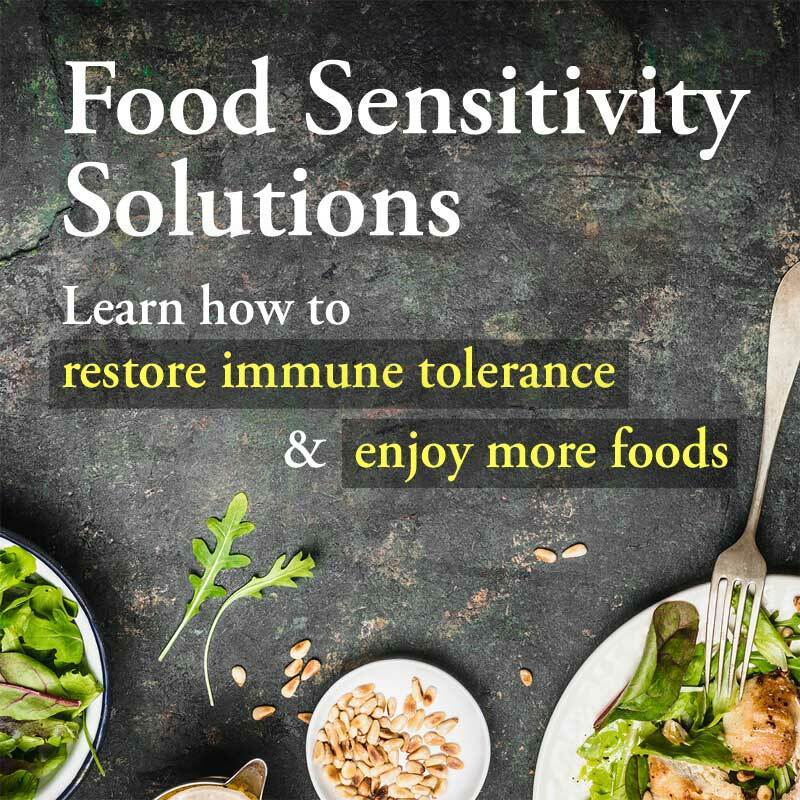 Modern diets, a stressful lifestyle, environmental toxins, head traumas, and autoimmune diseases such as Hashimoto’s hypothyroidism all take their toll on the brain. 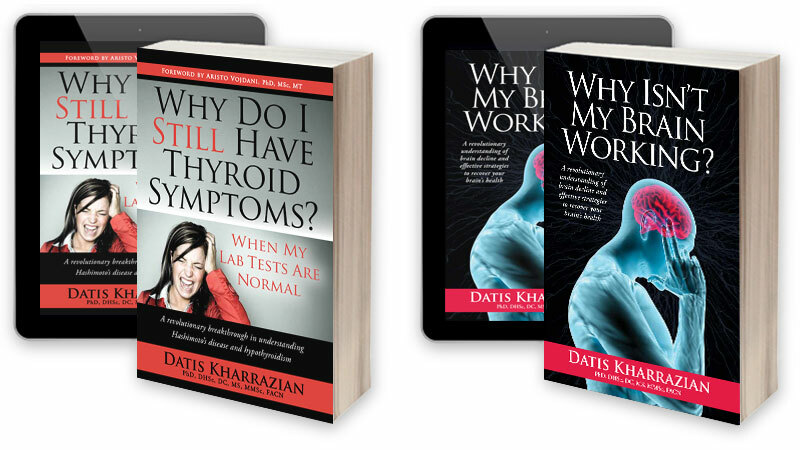 My research into brain health is borne of the same drive that led me to write the thyroid book: A desire to help chronically ill people feel better and improve. When I began working with people with chronic and complex conditions, I quickly realized they would not improve if thyroid function was impaired. It wasn’t long until I began to realize and explore the role of the brain in chronic health conditions, too. Medicine today, both conventional and alternative, tends to ignore and not understand the role of the brain. Fortunately, an explosion in brain research in recent years allows us to begin revamping our approach to health care to include the brain. This book represents many hundreds of hours of exhaustive research, study, and clinical application. It is my deepest desire that people not feel held hostage by their health problems but instead become empowered with the knowledge and tools to better understand and manage their conditions. I hope my new brain book will assist you on that journey. Please visit the website to download a free preview of the book. One of the most common things we hear from readers around the world is how they are misdiagnosed, dismissed, or poorly treated in the conventional health care model. Conventional medicine simply does not have any models to manage chronic and autoimmune conditions such as Hashimoto’s hypothyroidism. Fortunately, that is slowly changing. 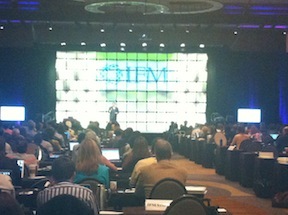 I was privileged to be included as a keynote speaker at the 2013 Institute for Functional Medicine Annual International Symposium. Among the 1,200 attendees at the sold-out conference were medical doctors from 30 different countries and medical school professors from 40 different universities. I presented video case studies of advanced chronic and complex brain cases and served on expert panels with such notable experts as Jeff Bland, PhD and David Perlmutter, MD. My presentations were well received and copies of both my thyroid book and new brain book sold out. CHECK OUT: What type of gluten intolerance do you have? Although we have a long way to go until your local MD can understand and manage complex chronic cases, events such as these gives me much hope that one day the the medical community will be able to offer people with autoimmune conditions genuine help. In the meantime, empower yourself with information and by doing what you can to take charge of your own health. The biggest influence on the standard health care model will ultimately be you, the patient. I’m more interested in hyperthyroid and Parkinson’s. Asa Si…??? care e schema cu povestioara asta de merita sa ii dai drumu la tine p blog…mi-a scapat mie spectaculosul sau ceva dar acu p bune … Arhi zii mai bine ca ti-a fost o leneeee din aia grava sa scarpini tastatura si ai bagat mizeria asta absolut nen&3eresantai#82t0;Hai frate ! My name is Marta from Spain. Thanks to this book, in just 6 months, I’ve recovered from the chronic fatigue I was suffering for 3 years. The Brain Book really saved my life! Marta; That’s great news! Thanks for sharing your success story!